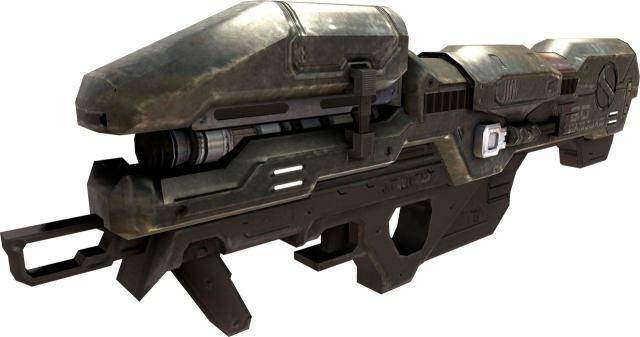 Description: The S-195 blaster pistol was a model of blaster pistol manufactured by Monlitzer. It was a double-barreled pistol, that with its hinged assembly allowed faster loading of reactant gas capsules or power plugs. In 10 BBY, one of these pistols was used by Crimson Dawn lieutenant Qi'ra during her mission to Kessel.